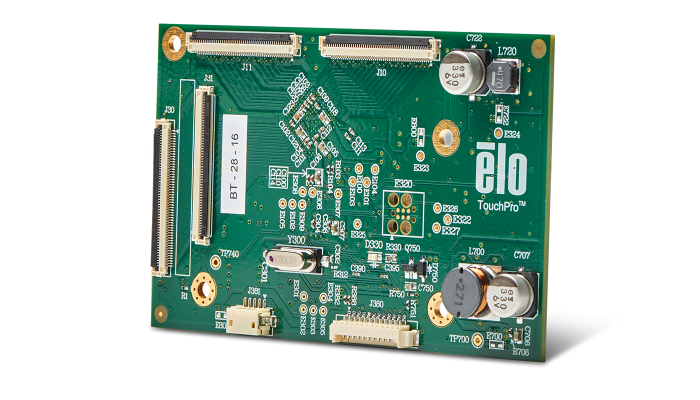 The Elo Touch Solutions 9200-series advanced PCAP controllers are designed for the most demanding industrial and commercial applications and are powered by the COACh Pro touch IC – Elo’s new advanced ASIC. 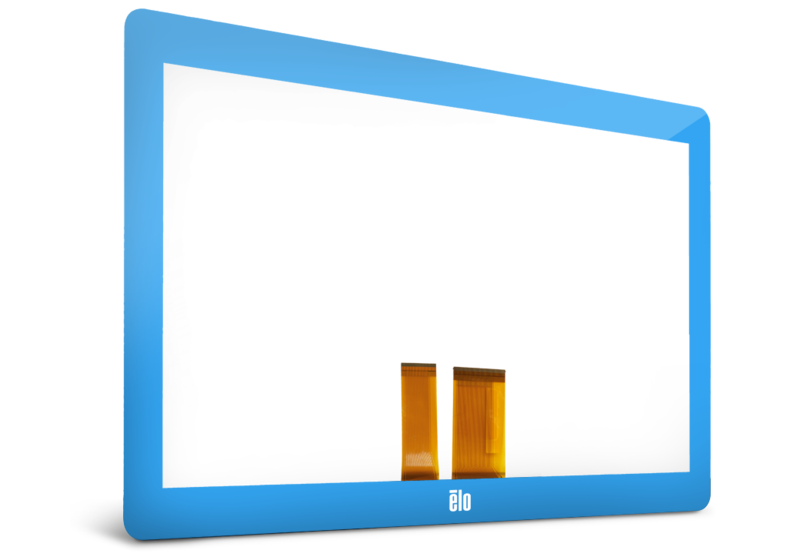 In combination with our Pro-G and Pro-F touch screens from 15 inches to 21.5 inches, it delivers industry leading performance. 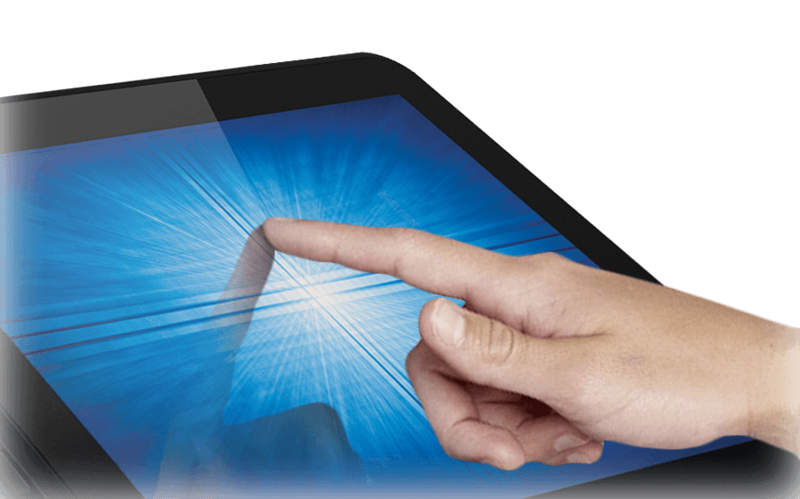 Users of modern consumer touch devices like smartphones are familiar with the limitations of projected capacitive technology, including the inability to recognize touches through thick gloves and inoperability with liquids on the screen or perspiring hands. This presents a significant challenge for turning PCAP into a robust solution for advanced commercial and industrial usage. The 9200 controllers’ high drive voltage and complete control of firmware enable key features such as liquid-related false touch rejection, touch recognition through gloves and support for extra thick overlays where extreme impact protection is required. The 9200-series advanced controllers offer industry-leading liquid rejection which is often required in commercial applications like marine navigation, factory automation and healthcare. Traditionally, PCAP technology struggles to differentiate between legitimate touches and false signals caused by water, salt water, or other liquids. 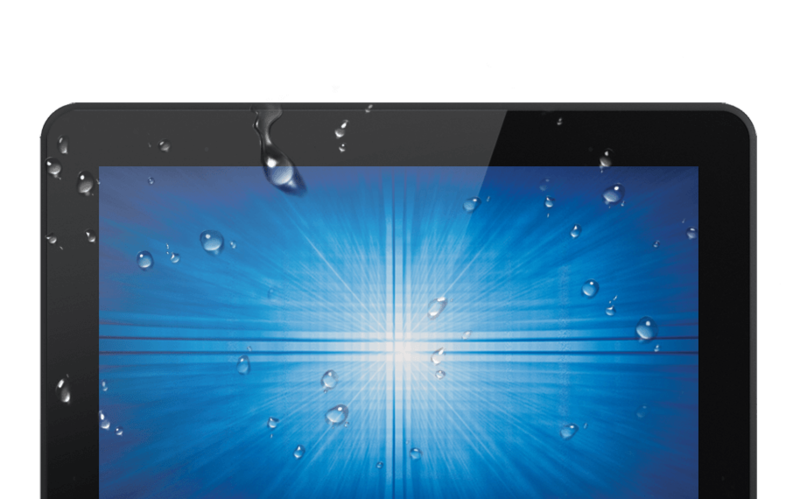 Elo’s new 9200-series controllers can provide a true 2-finger true multi-touch experience such as drag, pinch and zoom with 3.5% salt water coating the screen and no false touches. 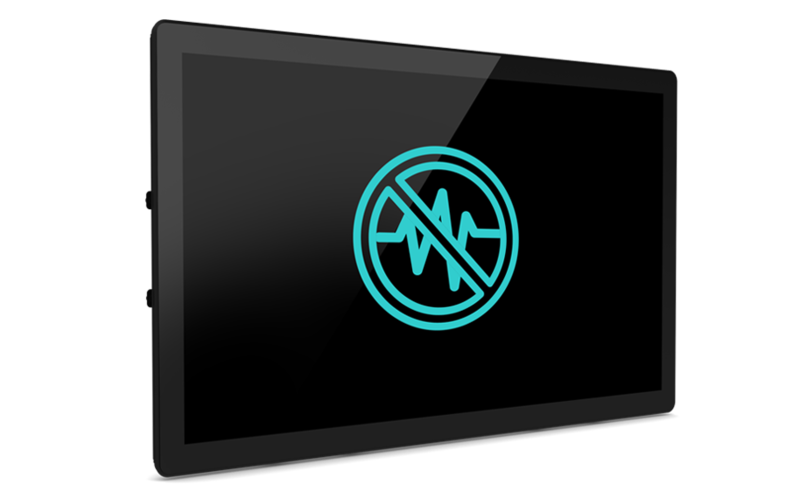 Commercial and industrial touch applications are constantly challenged by EMI (Electromagnetic Interference) causing unwanted behaviors such as false touches. These electromagnetic fields are created internally by the equipment itself but also externally from its environment, as the device is frequently surrounded by other sources of electromagnetic noise. 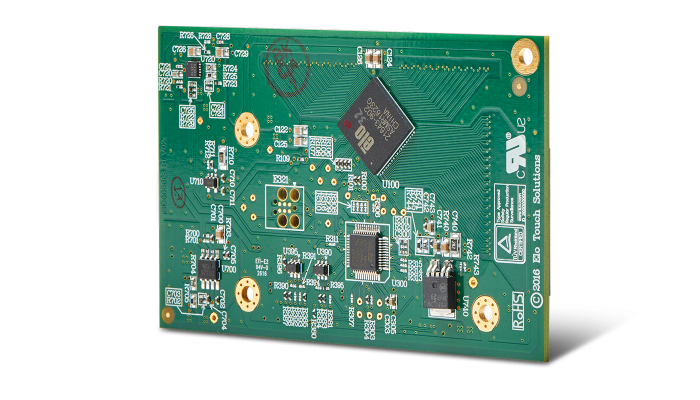 Our 9200-series advanced controller is designed to withstand and be immune to these sources of electromagnetic noise by utilizing a high drive voltage and other techniques including frequency hopping and advanced signal processing. With in-house developed hardware, firmware and software for our new COACh Pro advanced touch IC, Elo can customize its features and performance to your unique application, creating an ideal partnership and opportunity for mutual success and growth in targeted markets with unique touch requirements and features. Elo’s 9200-series controllers have multiple form factors to choose from. Contact Elo for more details.